Christophe Mirambeau’s “André Messager. Le passeur de siècle,” 2018. 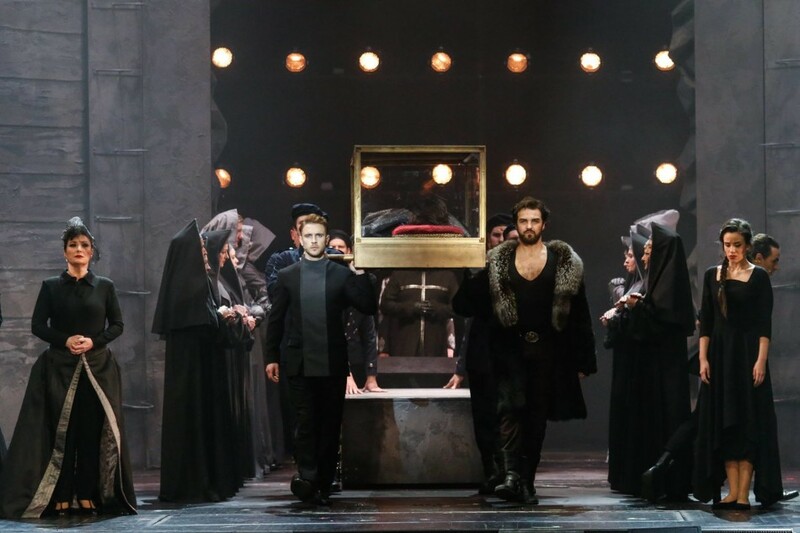 The last time I was really grabbed by musical-theatre book, a book that really taught me something interesting and novel and wasn’t just a re-hash of told stories and opinions, was when I read John Kogel’s American Music in German Immigrant Theatre. Yes, that was 2009. It was sent to me for review by Kevin Clarke of the Operetta Research website and it consisted largely of a biography of Adolf Philipp, the half-forgotten ‘inventor of the American musical comedy’ (Americans don’t admit this!). Well, this week Kevin got in touch again (nine years on) with another book for me to review, and I was having a quiet, dawn-sunny (6.45 am) breakfast on my Australian seaside terrace, when bang! 500 pages (plus illustrations) landed on my desktop. Aw, gee. Tomorrow? But I peeped in, and I was lost. It’s now 5.42 pm. Eleven hours (with comfort stops). I’ve just read the entire book, cover to cover. So I shall pour a lime and gin, and tell you all about it. 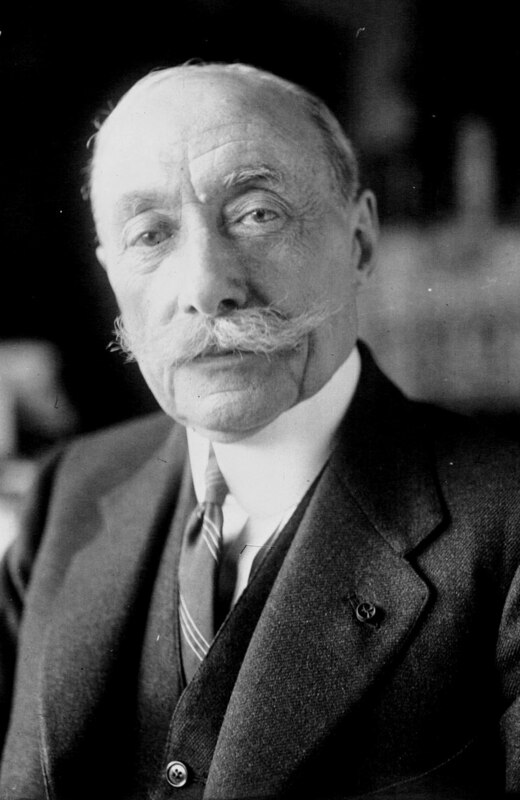 Composer André Messager in 1921. The book is a biography of André Messager. Yeah. Him. Composer of ‘Trot here, trot there’? And some. And a heck of a lot of ‘some’. 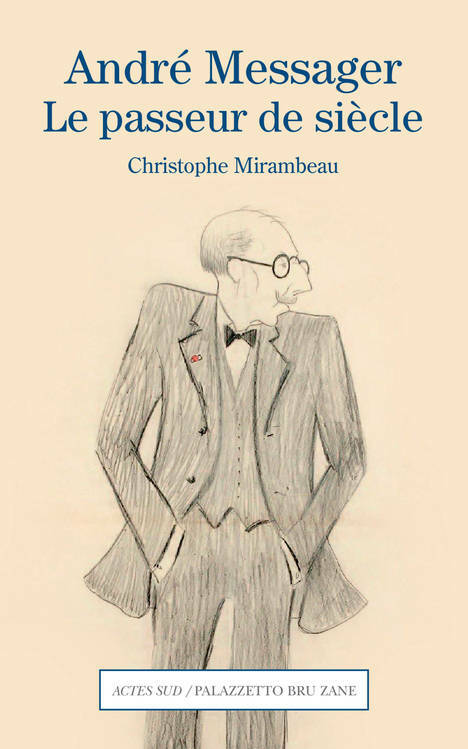 This new book is written by French author, Christophe Mirambeau, who has previously expended his talents on books about Luis Mariano, Barbra Streisand and Albert Willemetz. This one is in way, way up another league, even, than the Willemetz. Gold. Pure gold. 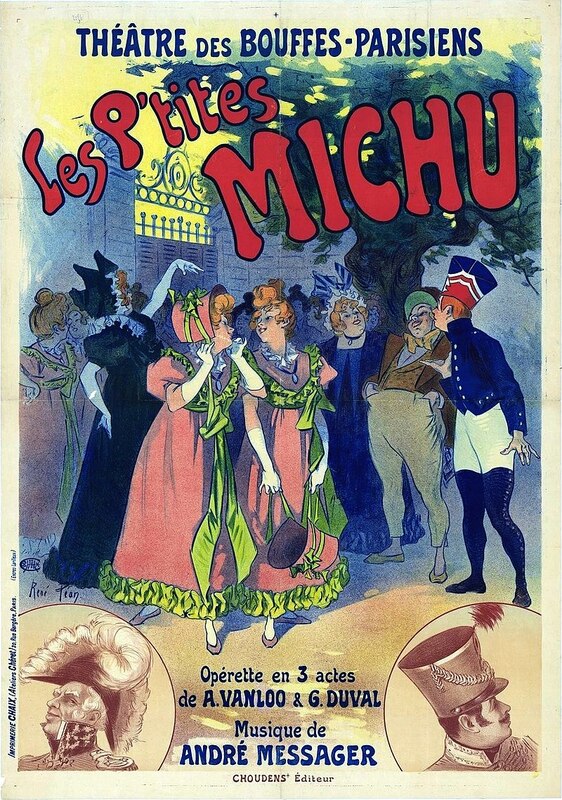 Poster for André Messager’s “Les P’tites Michu,” produced at the Bouffes-Parsiens in 1897. 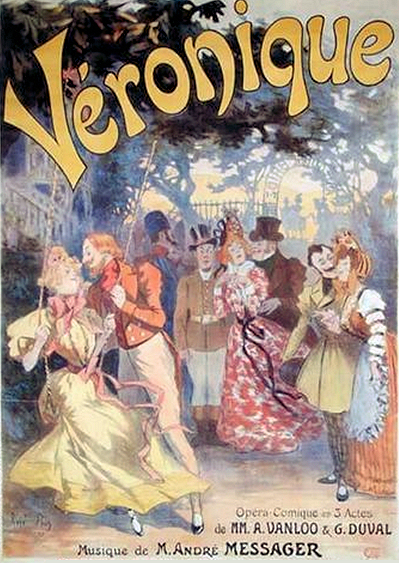 Poster for Messager’s “Véronique” advertising the original 1898 production. The illustration is by René Pean. 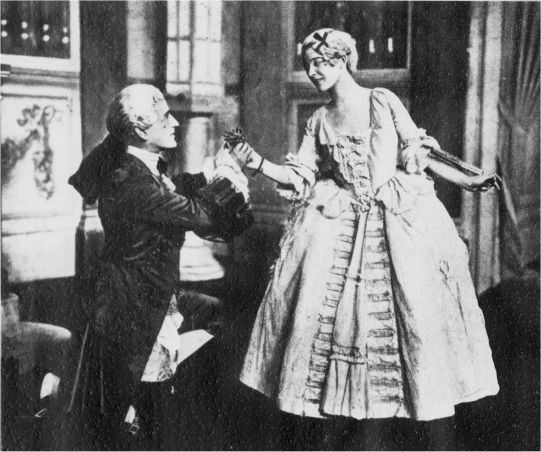 Marion Green and Maggie Teyte in André Messager’s “Monsieur Beaucaire,” 1919. Mons Christophe Mirambeau, sir, thanks for a grand day. Great read! Great adventure! Great book. What next? Without French footnotes please! To order the book via the publisher Palazetto Bru Zane, click here. Palazetto Bru Zane is in the process of recording various Messager works and releasing them on CD and DVD. Christophe Mirambeau’s Messager biography is part of this project. Thank you, Kurt, for this enthusiastic review. I certainly hope someone will translate this book into English soon. I have just finished reviewing a CD release by Palazetto Bru Zane of Prix de Rome compositions by Charles Gounod (1937-39). Quality was excellent. I think these people are doing a fine job and, as here, seem to stretch into the world of Offenbach and Messager. Hopefully, more good stuff to come. 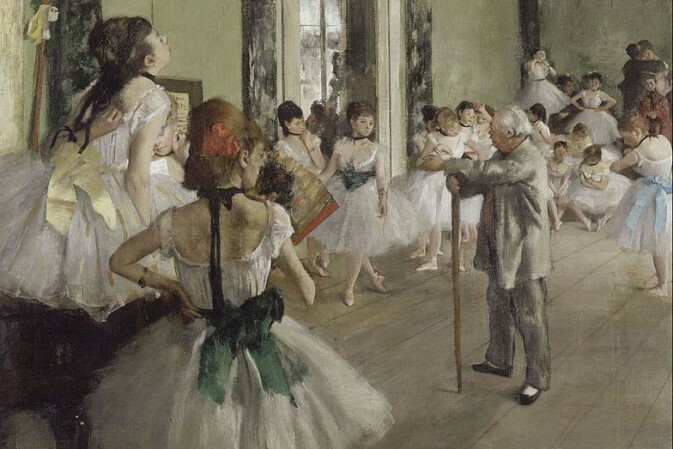 Sorry, the dates for the Prix de Rome compositions are 1837-39.